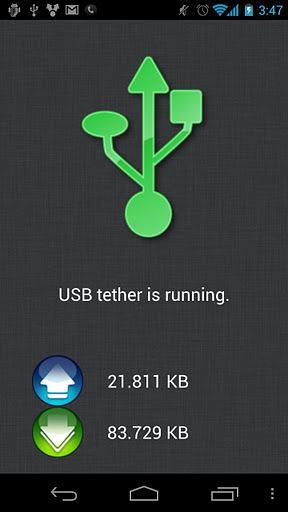 Koush’s Tethering app is all the rage these days in Android. It has given those that aren’t interested in rooting, an opportunity to tether from their phone to a computer with little hassle. Tato has actually given it some good run here at CES and would definitely recommend it. So here is the deal. To enter to win, all you have to do is tell us how much data you consume on average each month and if you use any sort of tethering service on a regular basis. Simple enough? Later this evening when we leave the show floor, we will pick the 10 winners.